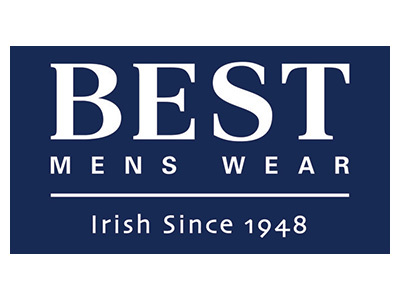 Best Menswear are giving away 2 tickets to Drogheda United F.C. vs UCD on June 24th. Visit the store in Scotch Hall Shopping Centre to enter. Draw will take place on June 20th. 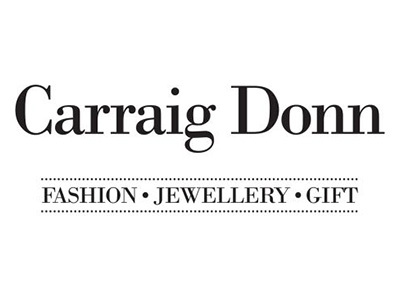 Summer just got even sweeter with 50% OFF selected lines in the Carraig Donn Gift & Home Event ! Limited time only - ends Sunday 22nd May !